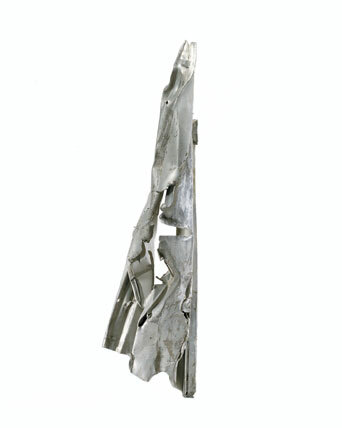 This crumpled piece of exterior sheathing was recovered from the debris pile of the World Trade Center after the building collapsed following the terrorist attacks of September 11, 2001. 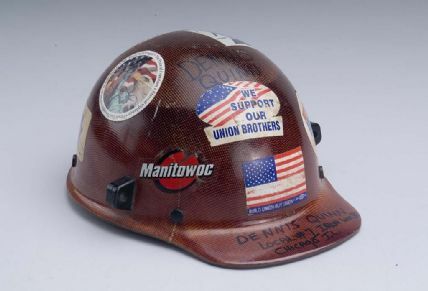 This hard hat was worn by Dennis Quinn, an iron worker from Chicago, Illinois, who came to New York to help clear the debris of the World Trade Center after September 11. This poetic children's book explores the Washington D.C. subway and familiar sights and sounds of the city.